A dream to delight the senses and awaken the splendour of the heart awaits — in the timeless allure of the Tuscan countryside. An ode to the ‘hope that springs eternal’ La Vita in Equilibrio takes us on an Escape that celebrates renewal. If much is to be made of the magic of travel, seldom is it so tangible. We have found a place that will leave you gasping for superlatives. 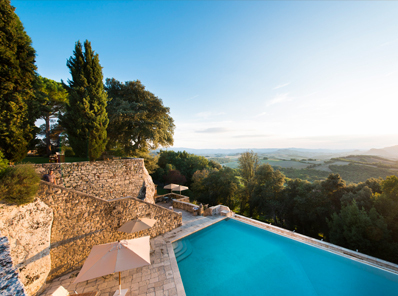 Standing sentry over a parade of Tuscan hills, the Thyrennian sea shimmering in the distance — the immaculate estate of Borgo Pignano is a charming hamlet nestled between the copper and green woodlands once settled by ancient Etruscans. 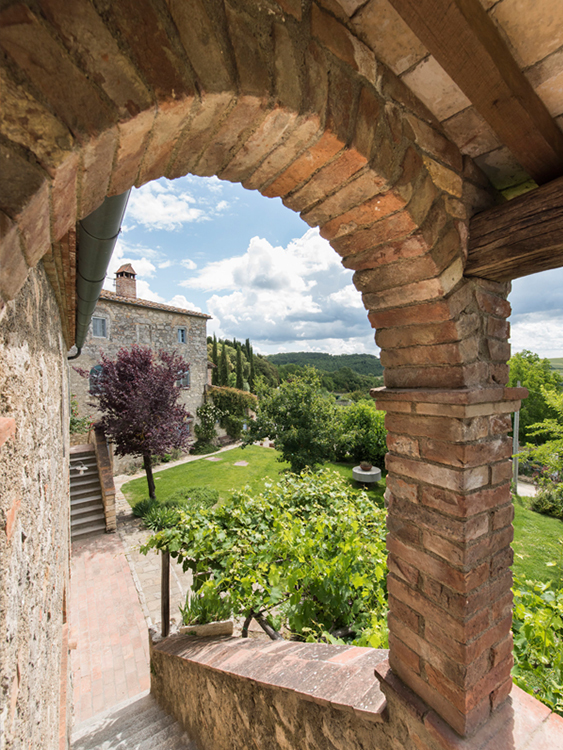 At the heart of this breathtaking beauty is Pignano’s lovingly restored 18th century farmhouse villa. 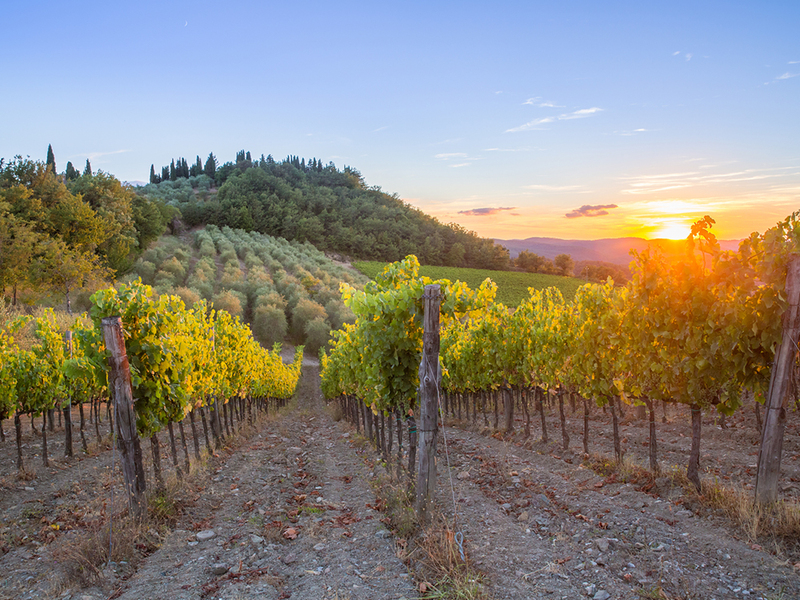 Regal hospitality and discrete luxury provide an unparalleled ambiance, that is undeniably Tuscan. 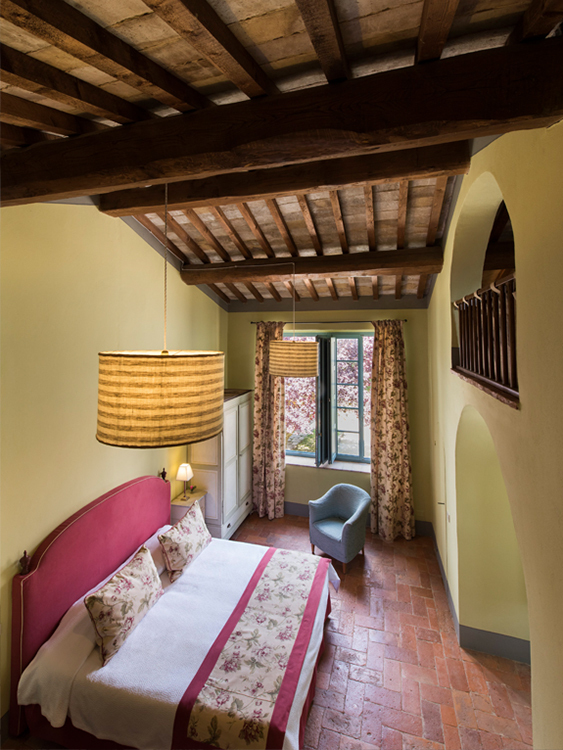 Frescoed walls whispering stories of old, and a majestic Romanesque bell tower provide the perfect backdrop for a dreamy stay that will transport you to another time. Expect to be lulled into a sense of serenity as you gaze over the humbling views of rolling hills. Bask in the morning sunlight as you sit by the salt water infinity pool carved deep into the rock, and stargaze in the evening under a sky that has held a thousand years of secrets. Some say from these hills, one can see the entire world. This May, under the Tuscan sun, La Vita is blessed to be joined by Founder of Dynamic Astrology and author of the best-selling book ‘The Signs’, Carolyne Faulkner; for a heavenly collaboration of yoga and astrology. This all-inclusive Escape is about renewal. Each morning, we greet the day with a guided meditation and a chakra opening yoga class, designed to gently dissolve points of resistance and increase well-being. With 3 astrology masterclasses elegantly woven in, our days together will inspire regenerative, heart-opening flow and creative sharing. Carolyne is one of the world’s best known astrologers, with a huge celebrity following. Her ground breaking ‘Dynamic Astrology’ moves away from old-style magazine horoscopes and fortune telling. Instead of vague predictions about personality and fate, it places you right at the centre of your own decision-making. Learning about the ancient science that lies at the core of the practice, she will teach you how deepening your connection to astrology can create big changes in your life, and how understanding and decoding your birth chart can make so much fall into place. Expect profound transformation through these fascinating star-gazing sessions. Surrounded by orchards, meadows, rivers and waterfalls — the ethos at Borgo Pignano, is one of sustainability. From terra to tavola, their organic farm is a central aspect to the property. Here they harvest their own honey, grain, fruits, vegetables, and herbs — which find their way into delicate teas as well as heavenly scented lotions made by on-site master herbalist! At La Vita in Equilibrio we believe in the tremendous healing power of the earth, and finding personal alignment within the natural rhythms of each season. May in Tuscany is the perfect time to explore the gorgeous grounds of the estate as we follow the ancient trails that lead to waterfalls. 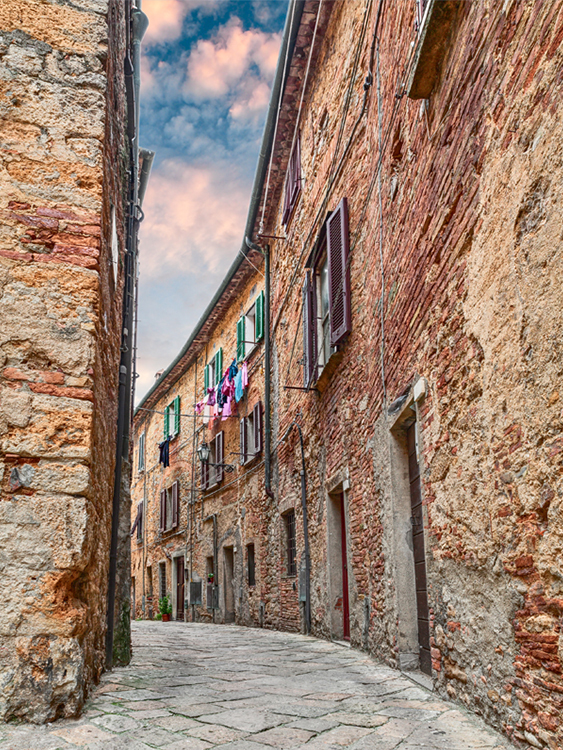 Many consider Borgo Pignano to be food for the soul. This secret haven tucked into the Tuscan countryside, with its gorgeous grounds, lavish farmhouse rooms, and attentive staff is a sight to behold. Prepare to be enchanted as you will have plenty of time for yourself, to explore and absorb the alluring landscape. 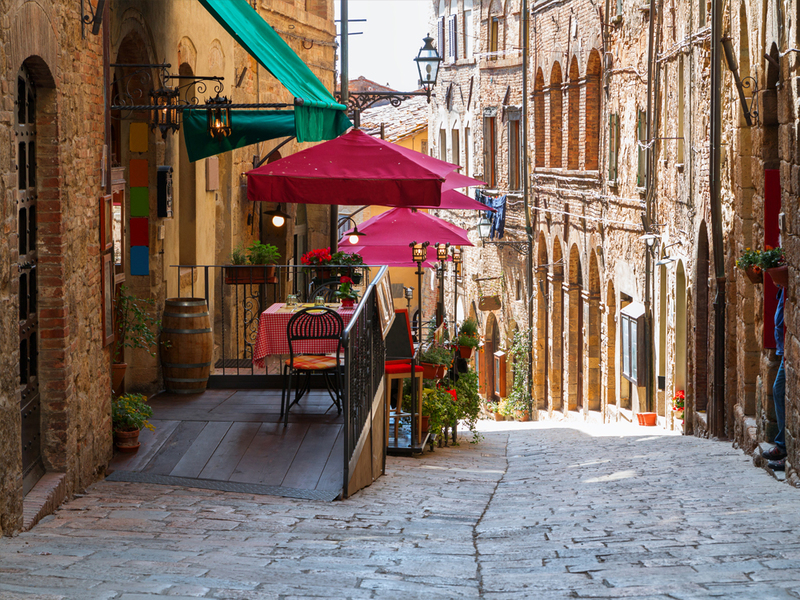 Of course a visit to Tuscany, would be incomplete without a trip to the nearby town of Volterra. From a high, dark, rocky hill, Volterra dominates the green valleys of the rivers Era and Cecina that flow through a land full of art and natural beauty. The Etruscans founded this city more than 2800 years ago, making it Tuscany’s oldest inhabited city. There is a magic and mystery to Volterra. 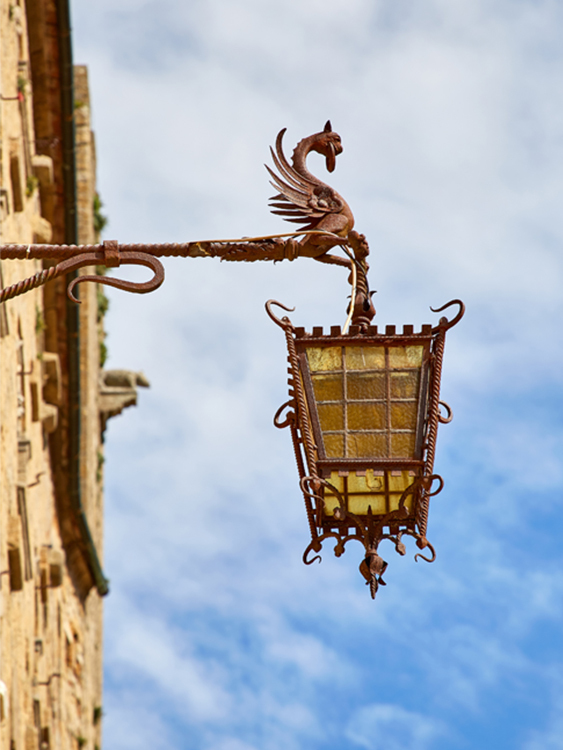 We explore this ‘city of wind and stone’ with its curving cobblestone streets learning about its Etruscan, Roman and Medieval history and traditions. 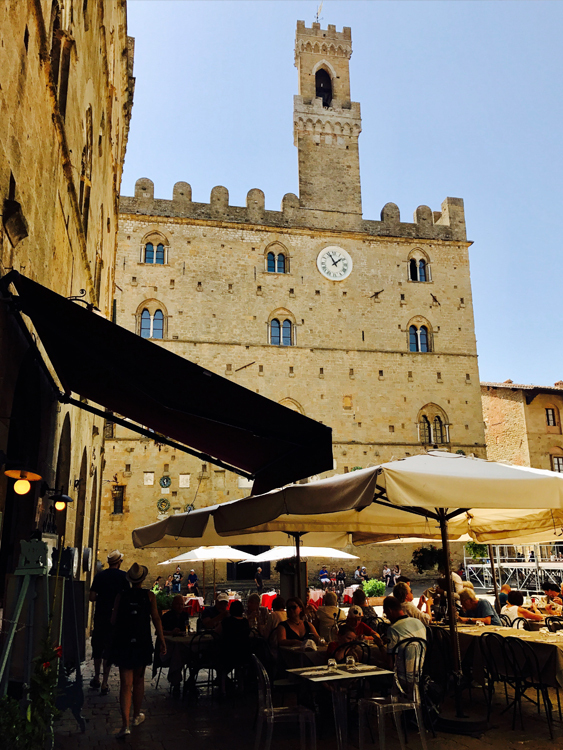 Volterra comes alive with locals vendors who pour in from the countryside displaying the tremendous abundance of this land. Find local olive oils, honey, jams as well as saffron, fennel pollen along side of fruits and vegetables. 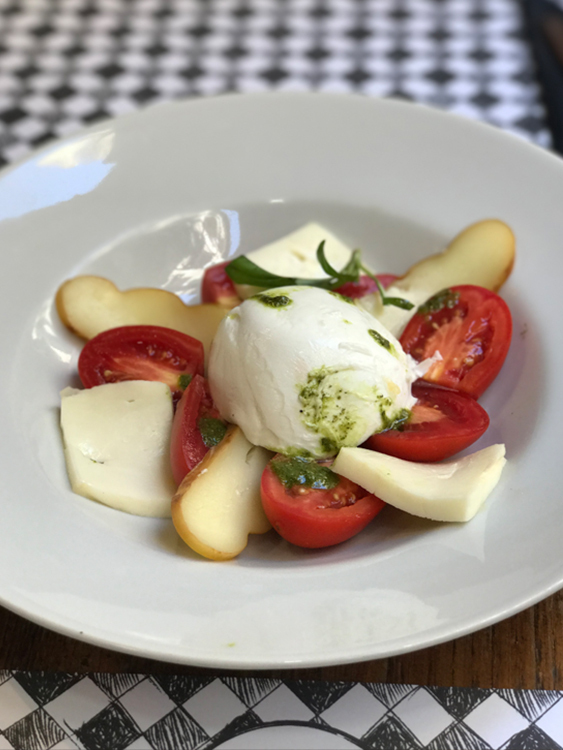 Enjoy a delightful morning on your own exploring the town before we meet up for lunch at one of our favorite restaurants, where the enchanting views are as tantalizing as the flavours on your plate! 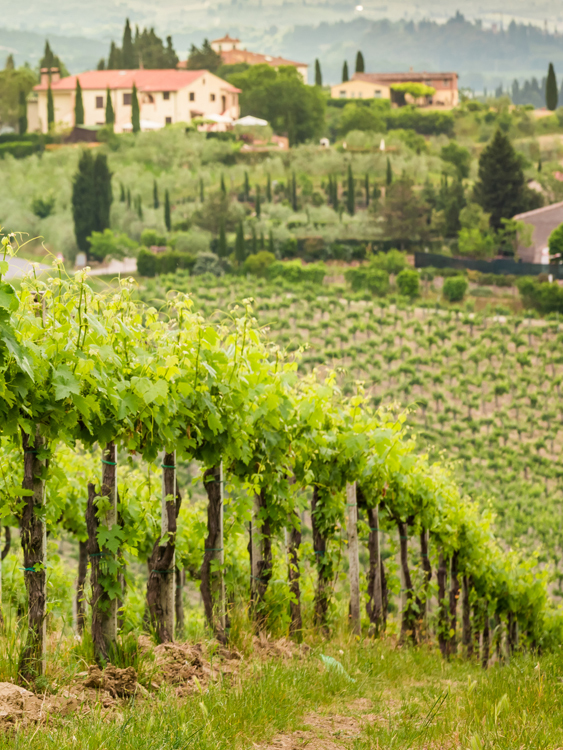 On another day, we take a private tour of the region’s vineyards to learn about the fine art of Tuscan wines accompanied by a delicious lunch at the nearby medieval town of San Gimignano — considered by many to be the jewel in the crown of Tuscan hilltop towns! Perhaps all this indulgence calls for a day at the spa! 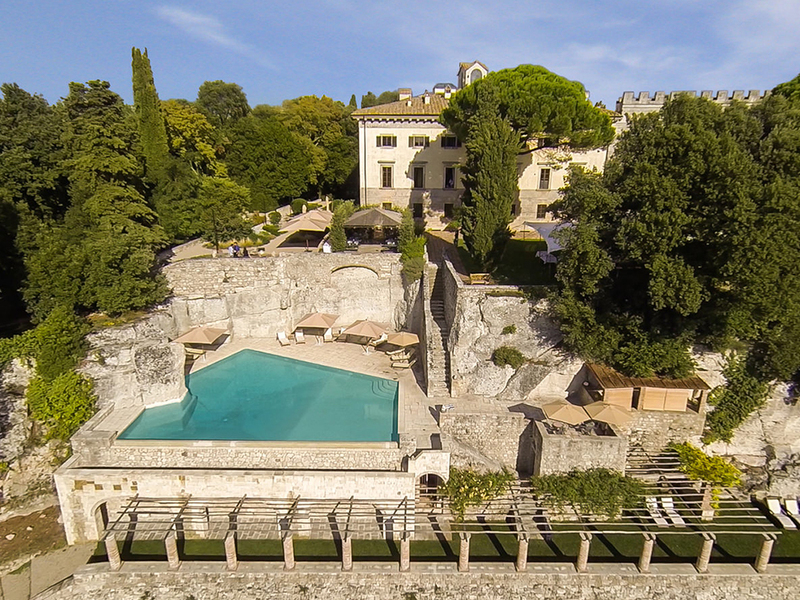 Borgo Pignano has a created a sanctuary on site — imagine soft tufa stone walls, the sweet scent of home grown lavender wafting through the rooms, and treatments to enliven the senses. On this Escape we also seek out the best spa treatment Mother Nature can provide with a visit to the region’s purifying thermal waters. 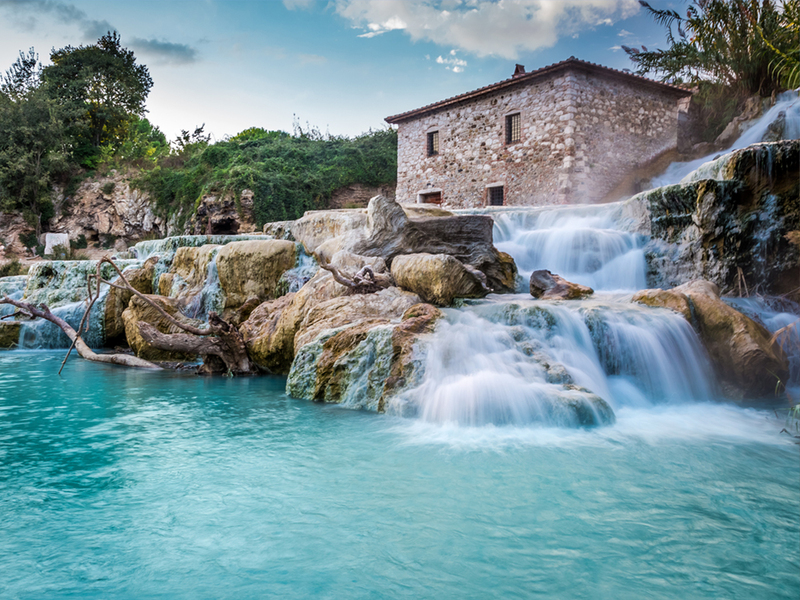 Here surrounded by hazel trees, we find the rich natural landscape of this Tuscan Terme. We spend an entire afternoon enjoying the healing benefits they provide. Expect to feel pampered and renewed! Our Tuscan Escape culminates in a final feast to celebrate the earth’s awakening. We come together to share in the stories of new friendship as we gather over spring’s first harvest, sip on lunar-infused elixirs and complete a circle of blessing. 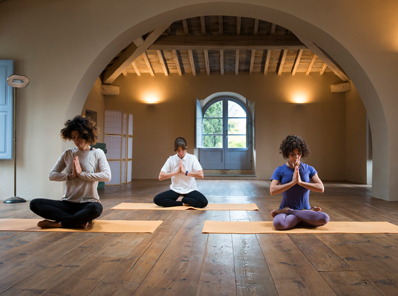 The next morning, we have a light yoga practice followed by breakfast before we transfer you back to your life with a restored mind and body, a deep sense of rejuvenation, self-discovery and transformation. This escape is open to singles & couples of all levels of yoga and from all walks of life that are interested in the mind-opening experiences that yoga, meditation and travel can inspire. 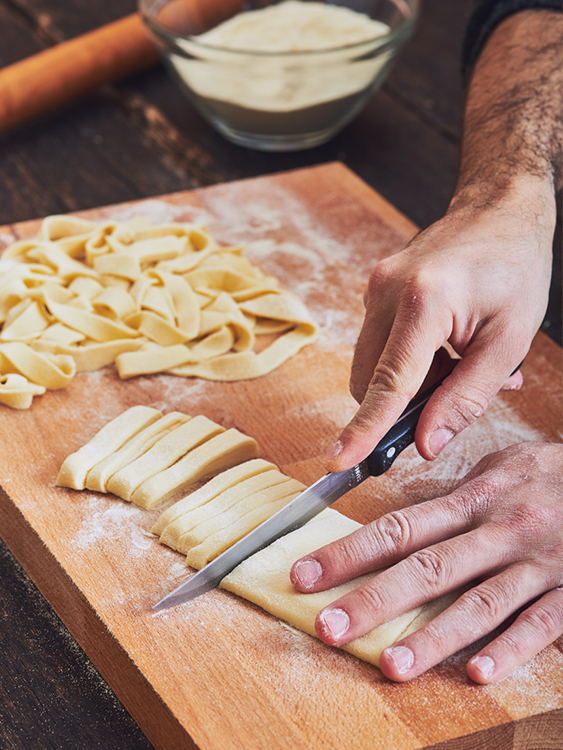 A love of Italy and it’s food and culture will make it all the more divine! Arrival: Guests will be greeted upon arrival at the hotel for check-in commencing at 3pm. Transfers: You can fly to either Pisa or Florence airports, and we will have a group transfer organized to bring you to Borgo Pignano and back again to the airport. 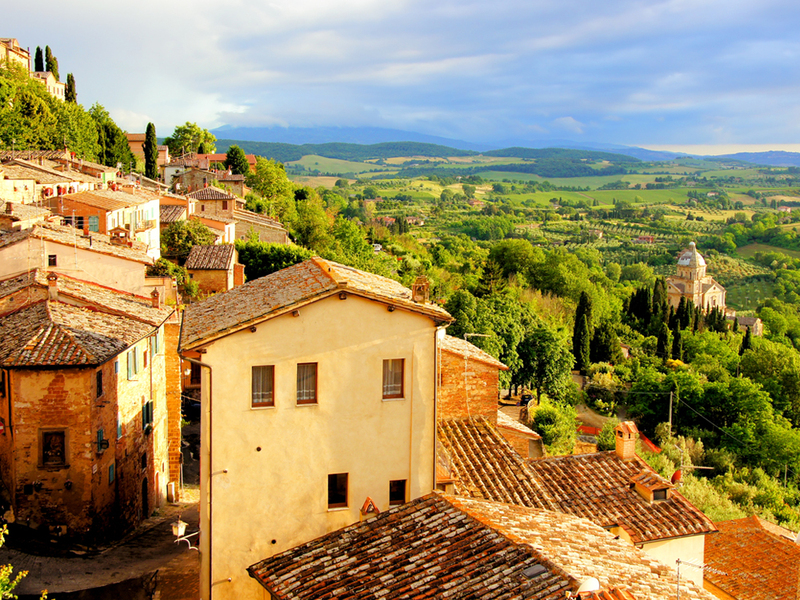 • A Tuscan inspired reading and movie list to get you into the spirit of this beautiful region before your arrival. • A suggested packing list to take the stress out of deciding what to bring. Besides, who doesn’t love creating a capsule travel collection!